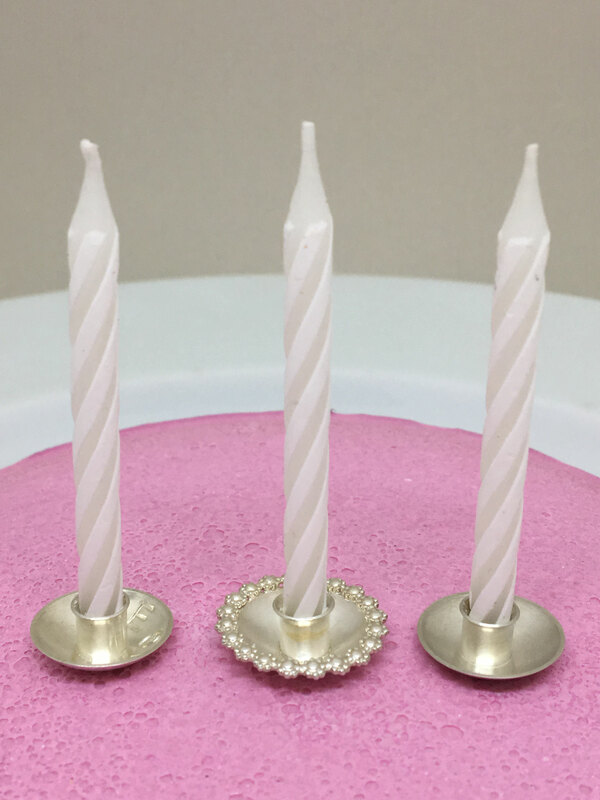 Design your birthday cake with handmade cake candle holders made out of sterling silver! 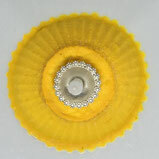 Refine your cakes and make them special. 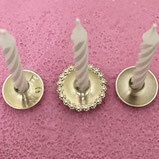 Birthday candle holders are a precious gift for birth, baby party, and christening, confirmation for wedding or birthday. 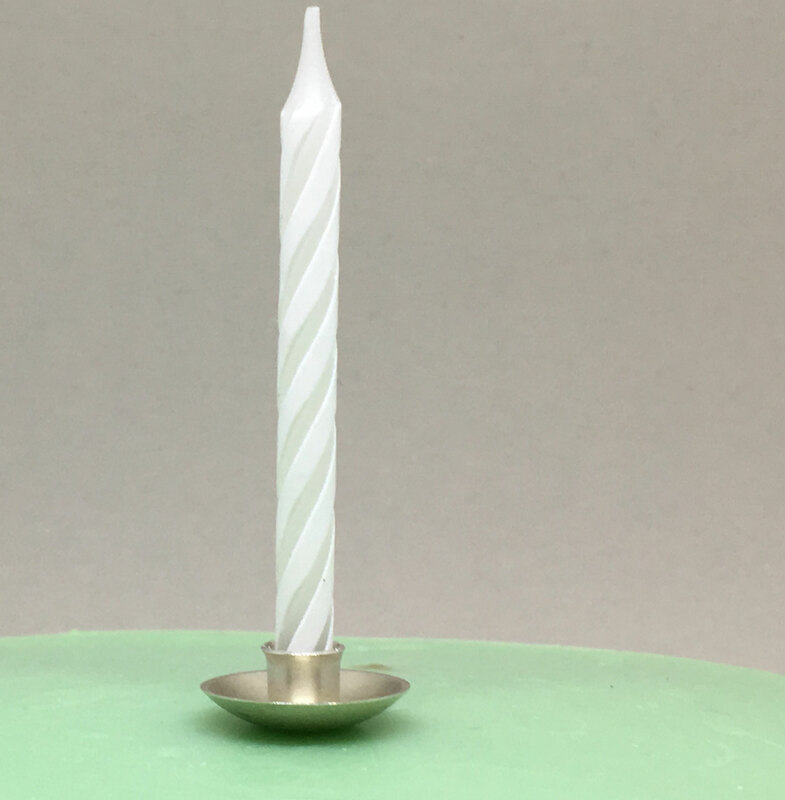 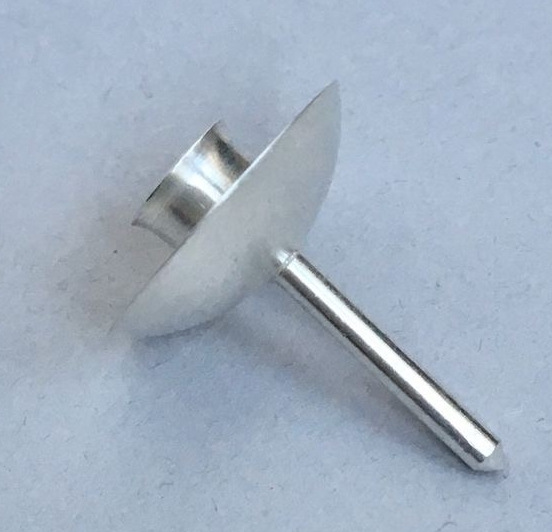 Every cake candle holder is handmade in Germany and out of sterling silver (marked on the backside with the stamp 925) that is sustainable! 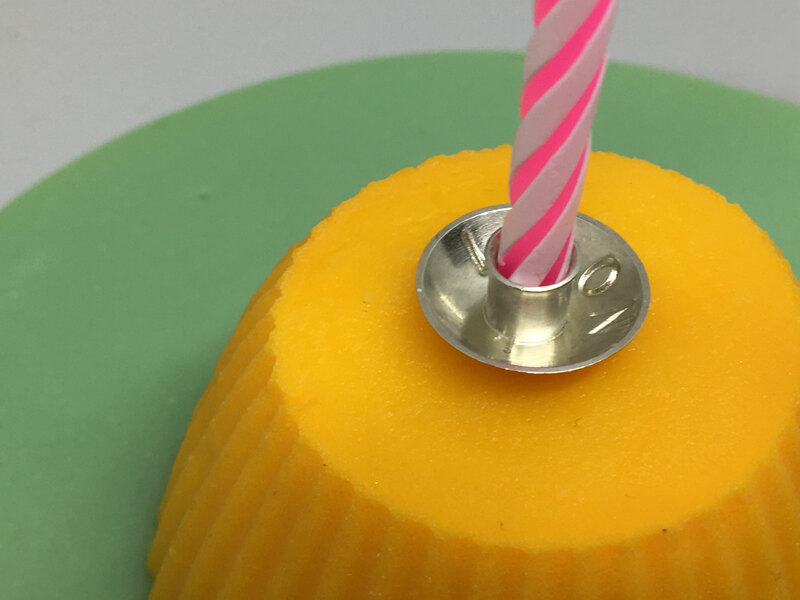 Worldwide you find suitable standard candles and because of the functional bigger drip tray, you will not have any wax on your cake. 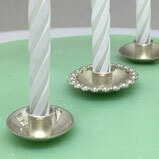 The candles burn away in the cake candle holders, that is much more hygienic. 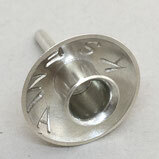 Besides, the candle holders sterling silver are easy to clean. 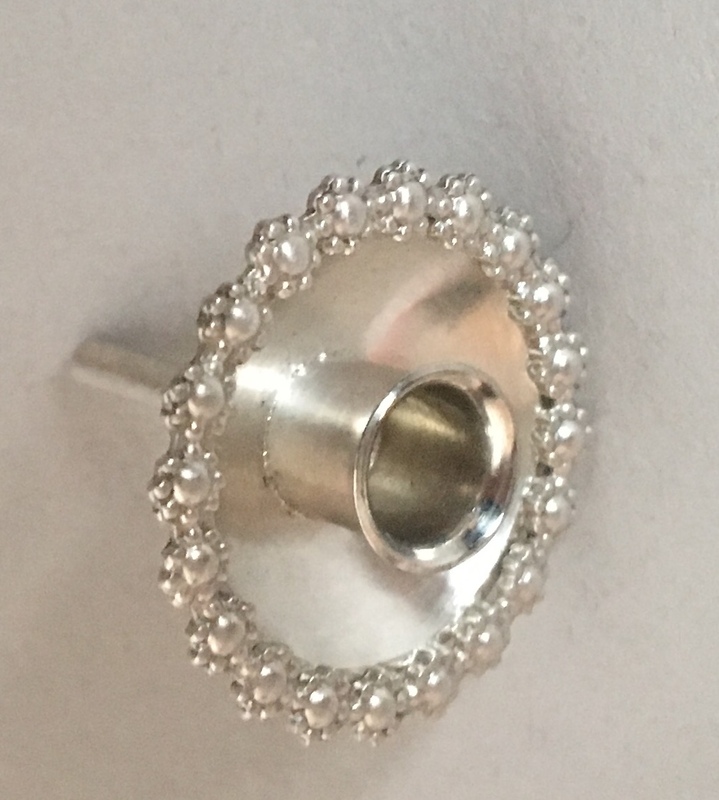 They have a tarnish protection. 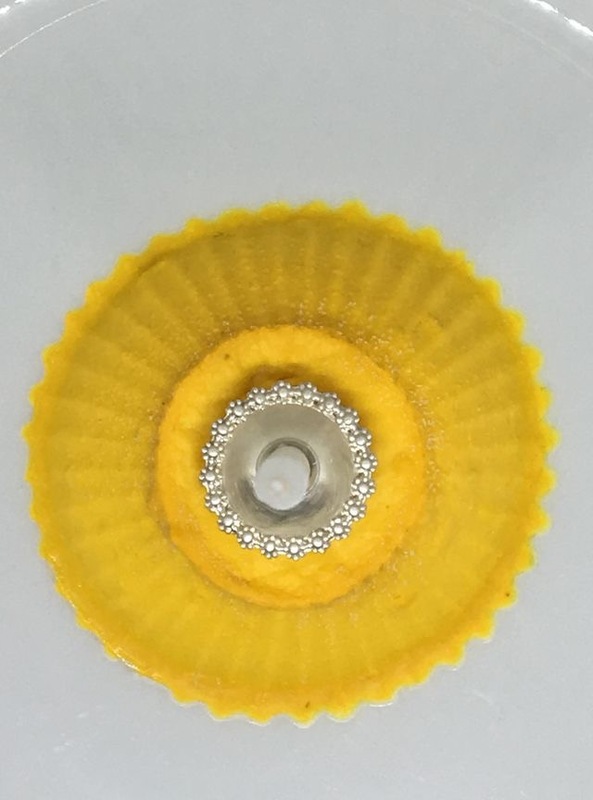 Just do them in the dishwasher! 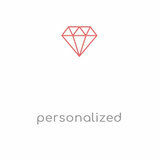 You are invited and still need a valuable souvenir, which should not be too expensive? 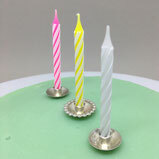 The handmade birthday candle holders are already available from 24 euros. 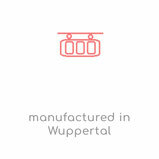 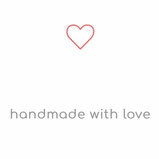 They are designed to be a gift for those who already own everything and thus remember a special day. 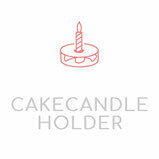 The cake candle holders are customized and with your name they become personalized gifts. 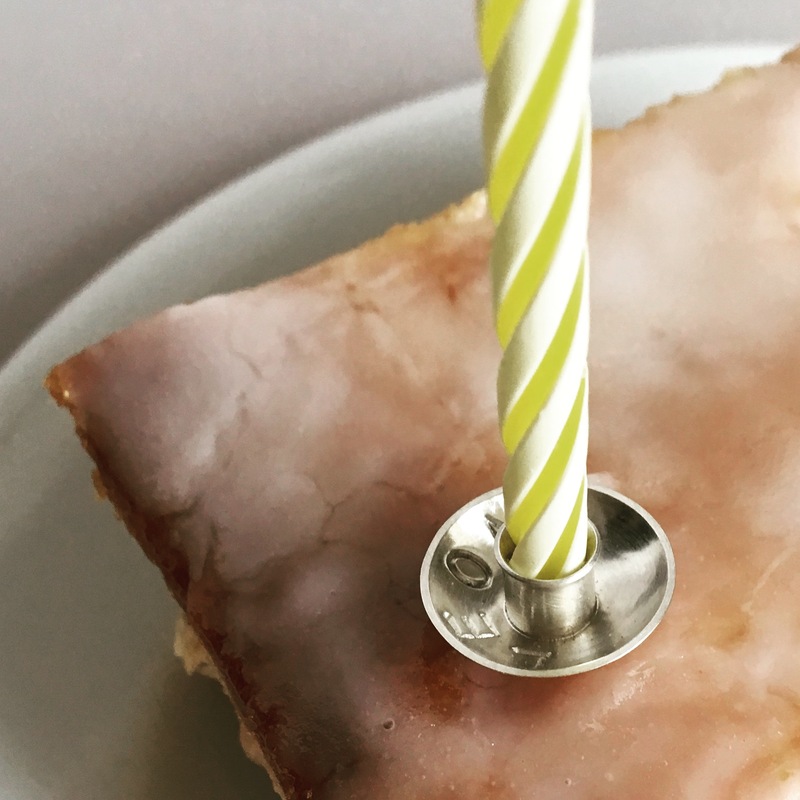 Think about wedding cake topper? 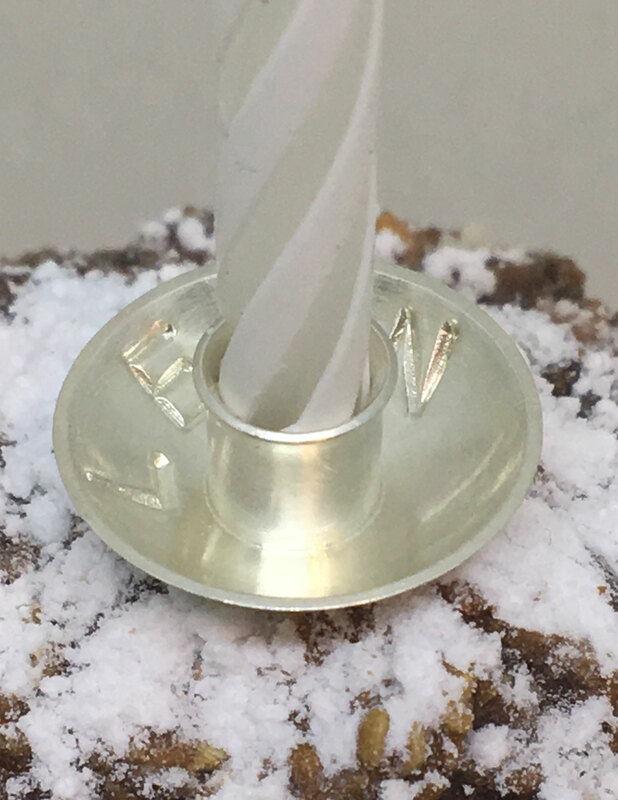 Send us your name and we individualize the cake candle sticks and you receive a precious little gift for birth, birthday, baptism, confirmation or communion.